Residential Inn: Where we stayed for 3 days. Tita Mary, as we call the owner is very kind and accommodating. After checking-in, we decided to take our lunch. We went to Yogurt House, the owner is not a Filipino, I&apos;m not sure if from what country. 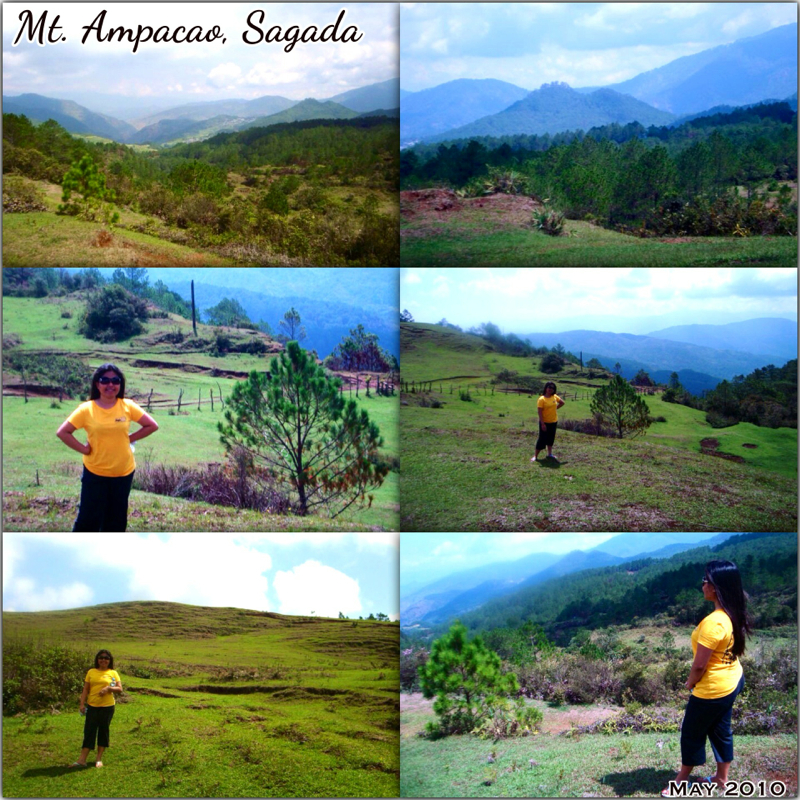 At first, I was curious and then I just concluded that she loved the place very much that&apos;s why she decided to live in Sagada for good. haha Well, anyway, I must say that they really had the best yogurt in town! yummy! Hanging Coffins: literally, naka-hang talaga and take note, narating namin yung site mismo. Mt. Ampacao: Trekking kung trekking ang labanan! the best ang experience once you made it to the peak! the view is priceless, as in. Cave Connection (Lumiang to Sumaguing Cave): DEATH DEFYING nga sya, as in! Dulas kung dulas, haha Buwis buhay talaga ang labanan. Super enjoy at fulfilling ng experience! (ikaw ba naman ang masiraan ng wetpaks ng cargo pants. haha) Thanks to Kuya Sotero (kuya Cute) and Dalifer for keeping us safe.